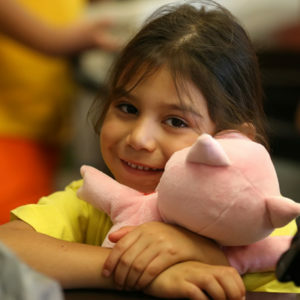 Change a child’s future, without it costing you a dime. 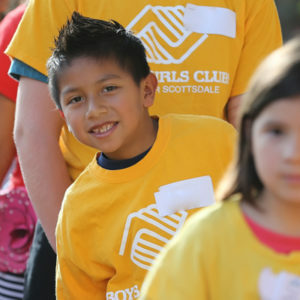 Boys & Girls Clubs of Greater Scottsdale offers a comprehensive after school program focused on academic success, healthy lifestyles, positive character and citizenship. Our high-impact youth development programs include homework help, fitness, the arts and teen-centered programming. Our staff provides a safe place, caring mentors, fun and friendship during critical non-school hours. Clubs are located in 9 locations and open during school breaks and early dismissals. Invest your Arizona Tax Credit in helping local youth, especially those who need us most, to reach their full potential … impacting generations to come. Receive a dollar-for-dollar credit on Arizona state taxes, up to $400 for individuals and $800 for joint filers for the Qualifying Charitable Organizations Tax Credit and up to $500 or $1,000 for the Qualifying Foster Care Organizations Tax Credit. The Credits are independent of one another and the state of Arizona allows you to claim the full amount for both as separate credits. Although these gifts will cost you nothing, for our kids it’s priceless. We have various leagues and clinics for basketball, flag football, volleyball, futsal and ball hockey. These are open for Club members and community youth ages 5 – 18. We are grateful to our partners Jr. Suns, Jr. Mercury, Hoop Code Basketball Academy, Avalanche Athletics and Arizona Coyotes hockey development crew for sharing our belief that youth can learn and develop through sports, fitness and recreation.